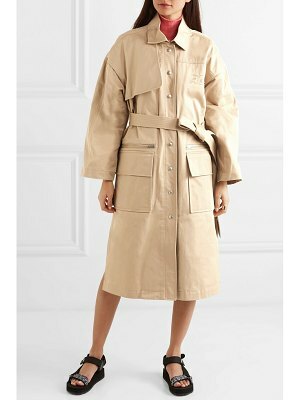 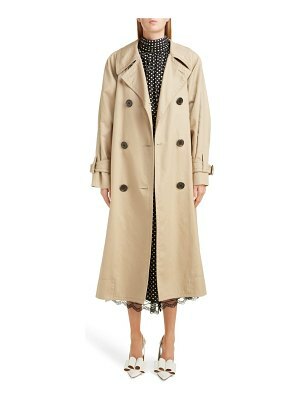 This embroidered trench coat shows the Chloé fashion house in a new light that's in perfect harmony with the desires of today's women. 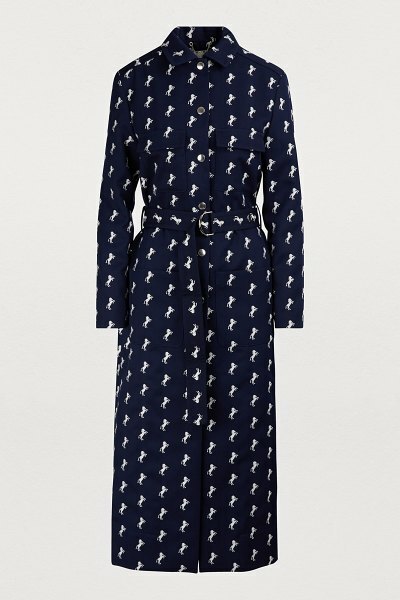 The print is typical of the collection's strong equestrian theme. 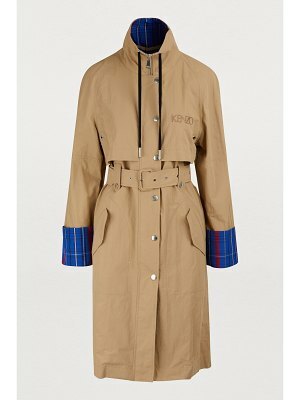 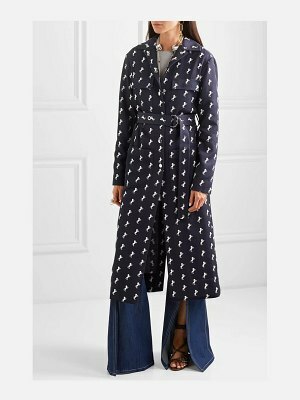 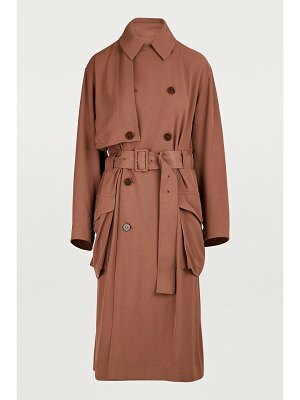 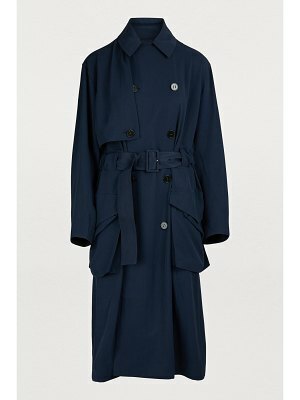 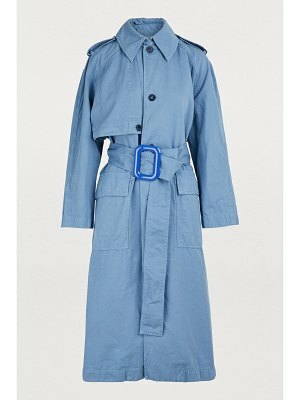 Designed like a long overcoat with large chest pockets, it can be worn over a top and cropped pants.